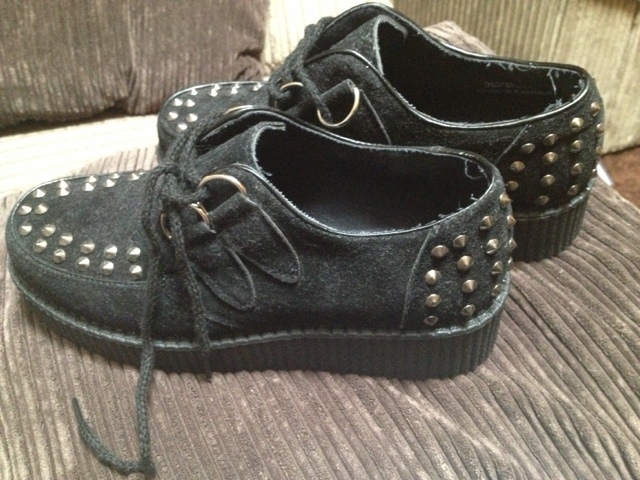 The Life of LeeshaStarr: New Creepers!! 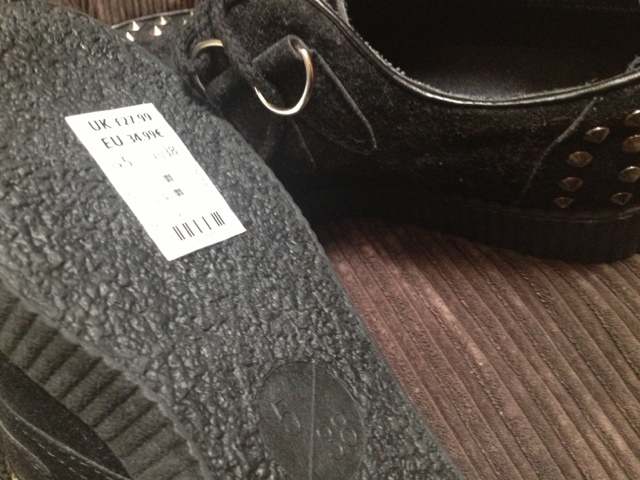 I went to New Look yesterday and got my creepers changed! The guy was really lovely and I'm glad I could get them changed. I had to get a size 5 as it was the only size they had left. The 5 is a little small, I say small. I could do with a 5.5 but the five fit perfect but I like things a little bigger for thicker socks and stuff. My 6 were too big.